Be a role model– Children learn by observation more than any other way. There is therefore a lot of merit in modeling self- control that they can grow up emulating. Reacting to life’s stresses and strains with a lot of anger and emotions makes it an acceptable way to handle circumstances, in the child’s mind. The best thing to help the child develop self-control is therefore to regulate your own emotions. The next time around when the child is anxious about something, if you talk soothingly to her while allaying her fears, you are creating a precedent for her to talk to herself through life’s difficult situations. Similarly each time you rush in to help the child, anxiety writ all over your face, to help solve a problem that the child can solve himself, you are limiting the child’s ability to problem solve, not to mention the fact that the child is likely to mirror your anxiety. 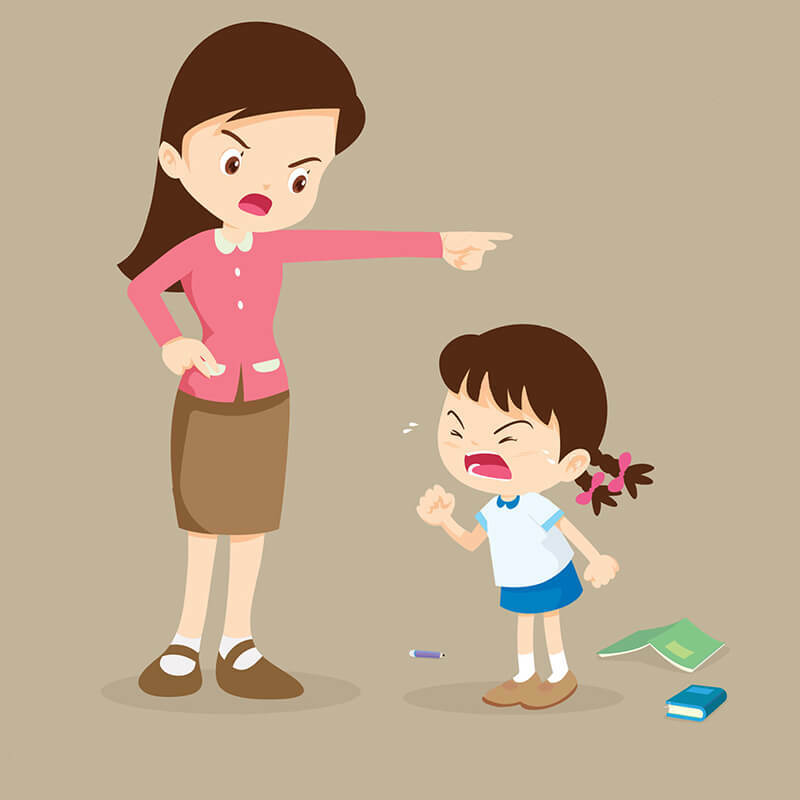 Avoid physical punishment– While you may be tempted to use physical punishment to make a lasting impression on the child so that he does not repeat the errant behavior, the fact is that physical punishment can do more harm than good. If anything, it can cause feelings of resentment towards the parents as also establish the fact that aggression is an acceptable mode of behavior. Physical punishment and strict discipline can also impact the child’s self esteem for life. 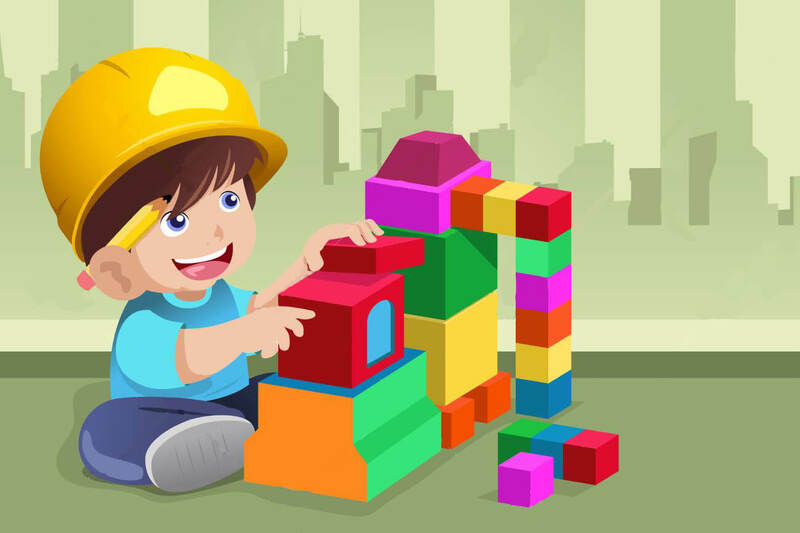 Instead you can use a whole lot of fun activities that help the child understand the concept of discipline. So playing “green light” where the child moves when you call out green light and freezes when you call out red light may be helpful to teach the child the concept of rules. Similarly playing “Simon Says” is a great idea too! Lay clear expectations– Be clear while giving directions or laying down rules. “Reading time is quiet time” or “ you need to take turns on the swing.” Short, clear instructions such as these work well with children. Also remember to fill the child in on what to expect in a particular situation. So if you are visiting a relative, it is best to tell the child in advance to carry some play stuff as adults will spend time talking. Being mentally prepared for the situation, the child is less likely to throw a tantrum when the attention shifts away from him for a while. Establish routines– Young children benefit from having a If they know that snack time is typically followed by time out in the park, they are less likely to throw a tantrum while eating. It goes without saying that a good sleep is absolutely essential when it comes to children. Without it, they are likely to be far more temperamental. Encourage good behavior– It is imperative that you reinforce positive behavior. Telling the child that you noticed how the child waited for his turn in the park, can go a long way in encouraging him to make this behavior a habit. Teach Empathy – It is important that the child understands the feelings of others and how his actions can affect them. Conversations such as “ How did you think your friend felt when you did not share your toys with him?” will lay the foundation of empathy early. Offer Substitutes– If the child picks up your laptop and starts to fiddle around with it, it is prudent to offer him a toy laptop for example. The lesson that the child learns here is to cope up with disappointments and to make do with substitutes instead. By the same logic, try and delay gratification for the child. So instead of giving the child exactly what he wants, as soon as he wants it, let him know when he can have it with a logical reason attached. Remember though to keep the timelines and the reasons age appropriate and also having made the commitment, keep to it. The child will learn to take delays in his stride without getting over anxious. Create a cozy corner– Let us face it, there will be times that the child will feel overwhelmed with emotions. For such times it will help to create a cozy corner with the child’s favourite toys. Teach the child to use this as a retreat when they feel they need to calm down. Other anger management tricks such as doodling, counting to 10 should also be added to the child’s repertoire early for him to make use of them. Remember that the brain is really like a muscle that can be strengthened. 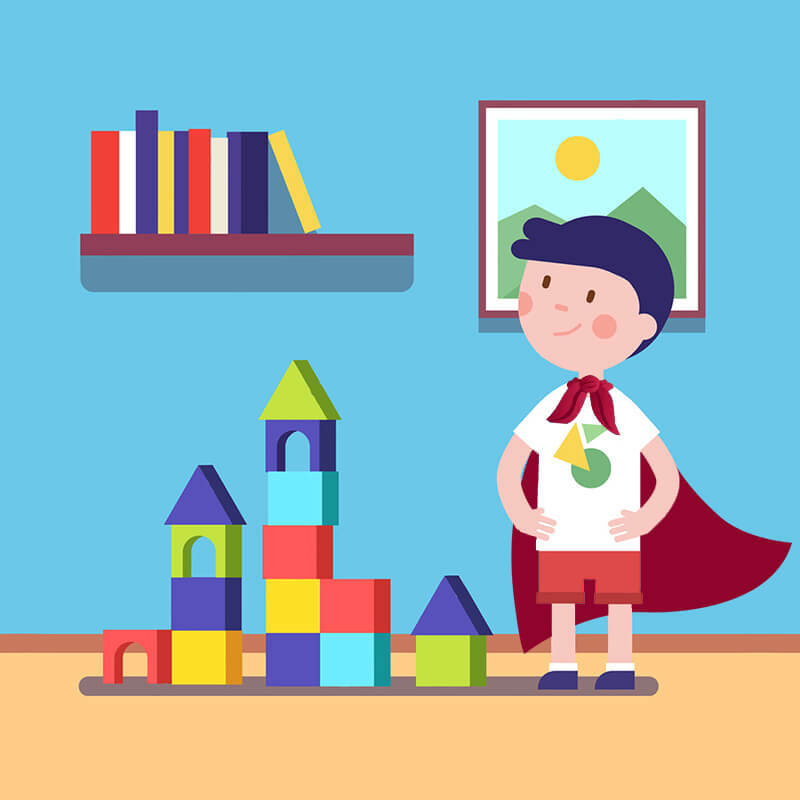 As long as you are emotionally responsive to the child’s needs, model good behavior and are overall encouraging of the child’s pursuits, the child will strengthen his will power every single day and continuously learn to build self-control.